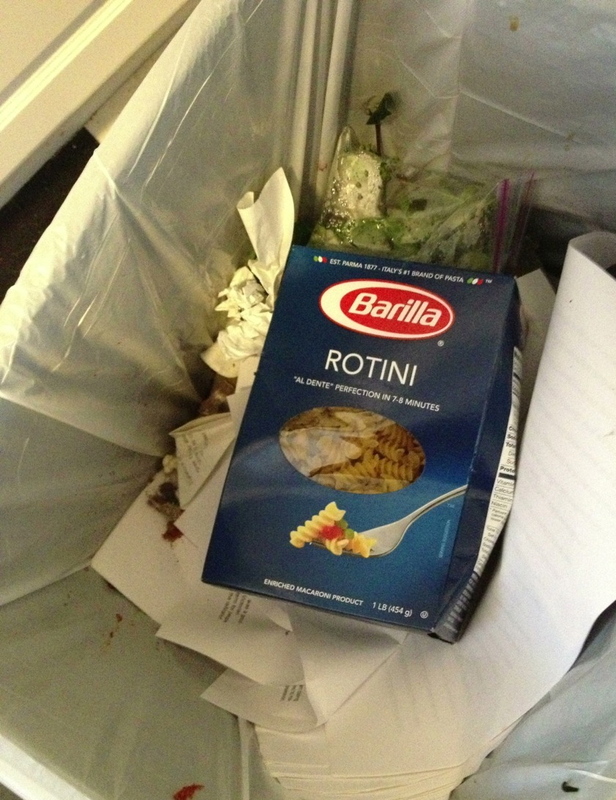 Why would a heterosexual woman who plays the “central role” in her family and someone who deeply respects agricultural labor and good products and disgusted by waste throw away an entire unopened box of Barilla pasta? Because it makes her sick to her stomach to support bigots who judge what kinds of relationships are appropriate and inappropriate. So, from now on “where there’s not Barilla, there’s home.” Join me and thousands of consumers around the world in cutting Barilla‘s revenue stream dead.